Is waking up early actually good for you? 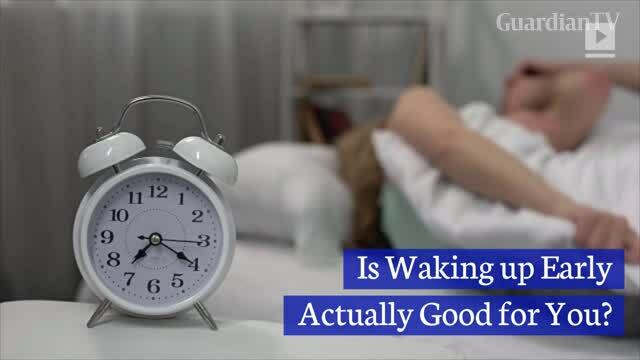 Is waking up early actually good for you? We’re constantly told that waking up early allows fora more productive day. But does the early bird really get the worm? For some people, waking up earlycan actually be counterproductive.